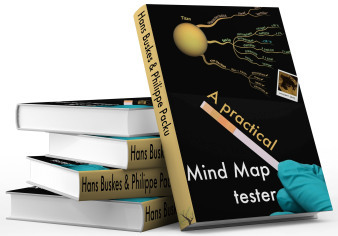 I’ve been waiting months to be able to purchase the new book “A Practical Mind Map Tester” by Hans Buskes and Philippe Packu. Dr Buskes and Mr Packu are, in my opinion, two of the “top 100” most creative and influential mind mappers currently working anywhere in the world. 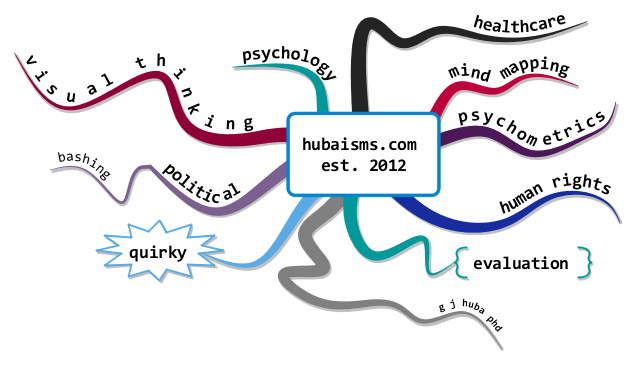 The new book does not disappoint as the authors address the difficult question of “what makes a mind map a good mind map?” with an unique approach and much new thinking on the topic. I will be posting a very detailed review of the book later as I have a lot of interest in this topic. 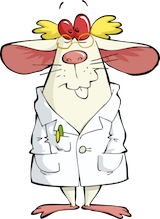 But don’t wait for my review; the books is currently available on the Apple iBooks Store and is a must-read for mind mappers and those who would like to use mind maps effectively.